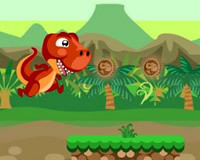 FRIV games for kids are free online games for you. 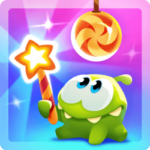 Have fun with this great collection of online games. 2017 and 2018 FRIV games to play now: FRIV football games, Sonic Friv games, Pacman FRIV games… Enjoy fun mini games, frivolous games, characterized by lightness and lack of seriousness. Play anywhere, anytime, instantly.